A picture from the far north of Islay, from near Bholsa caves. This is Allt na h-Uamha Moire, running down from the hills into the sea. 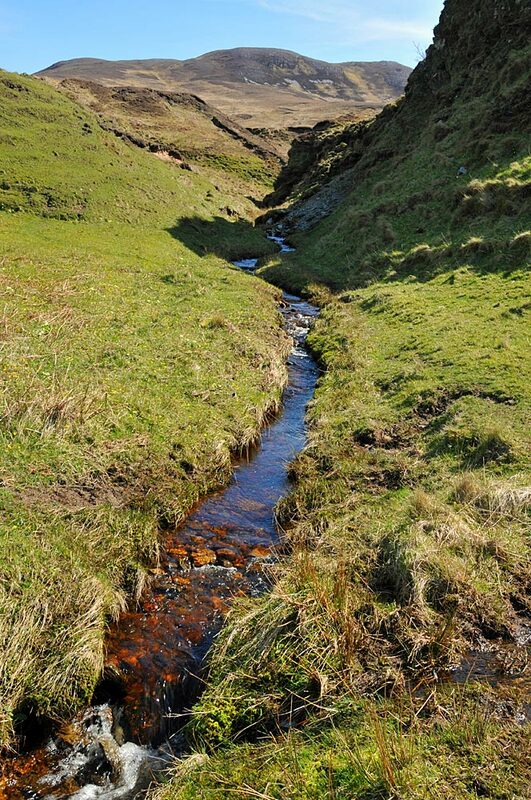 This entry was posted in Landscape, Repost, Sunny Weather and tagged Allt na h-Uamha Moire, Bholsa, Islay by Armin Grewe. Bookmark the permalink.